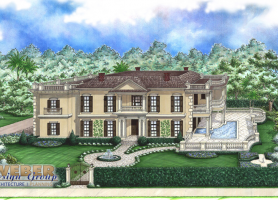 The hallmarks of Charleston house plans emulate the architectural details found in the Deep South during the Civil War era. 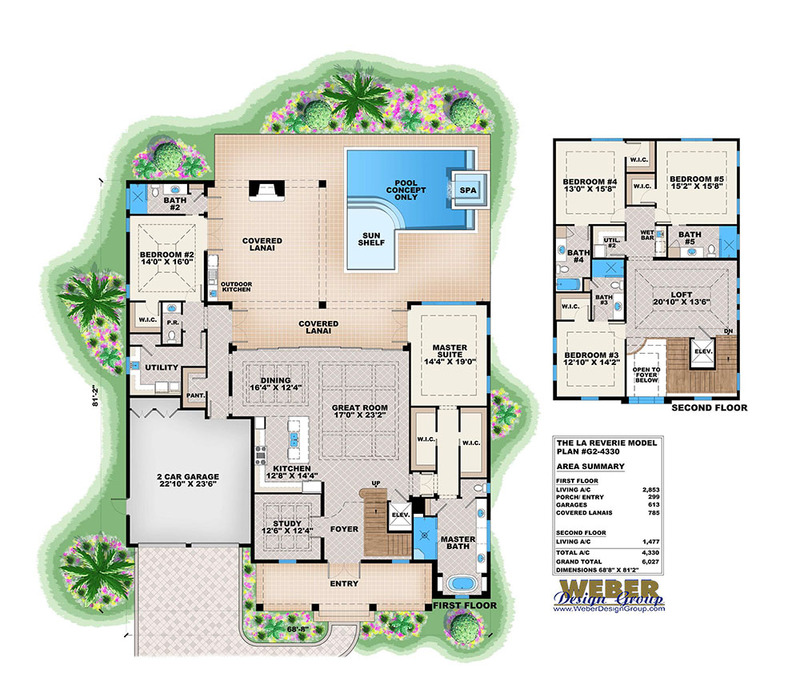 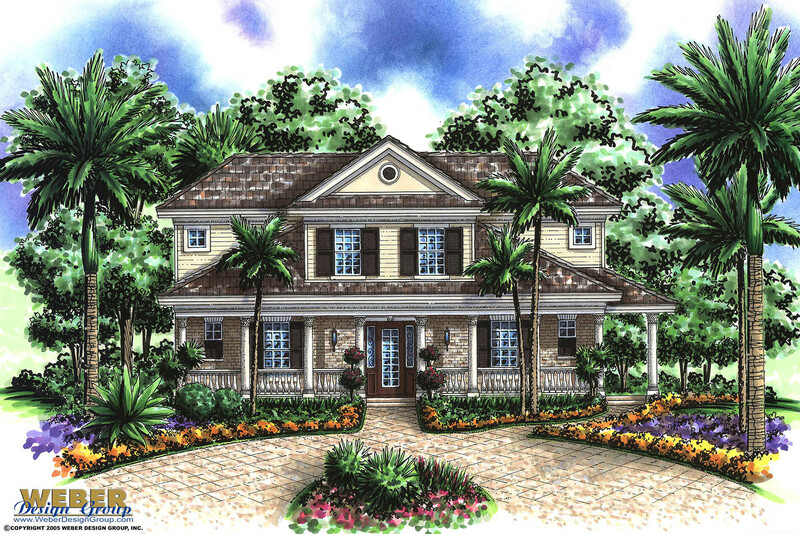 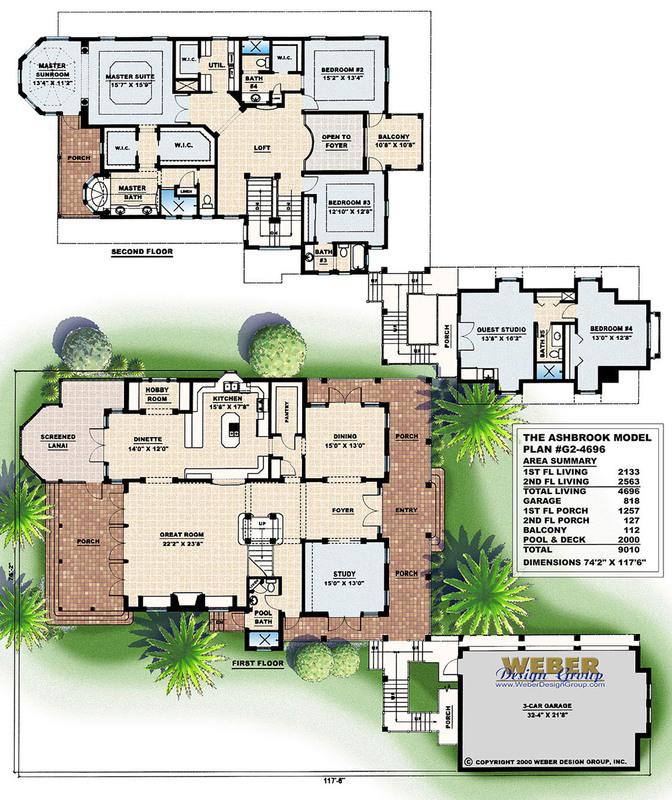 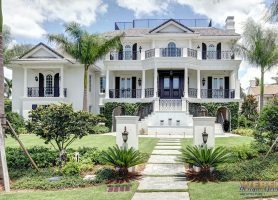 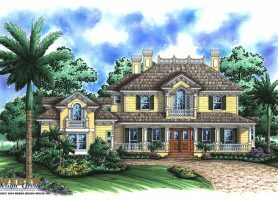 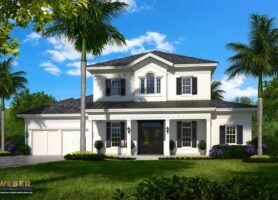 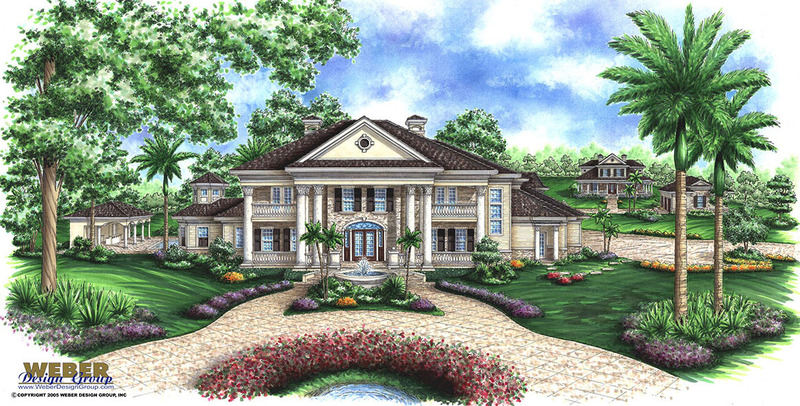 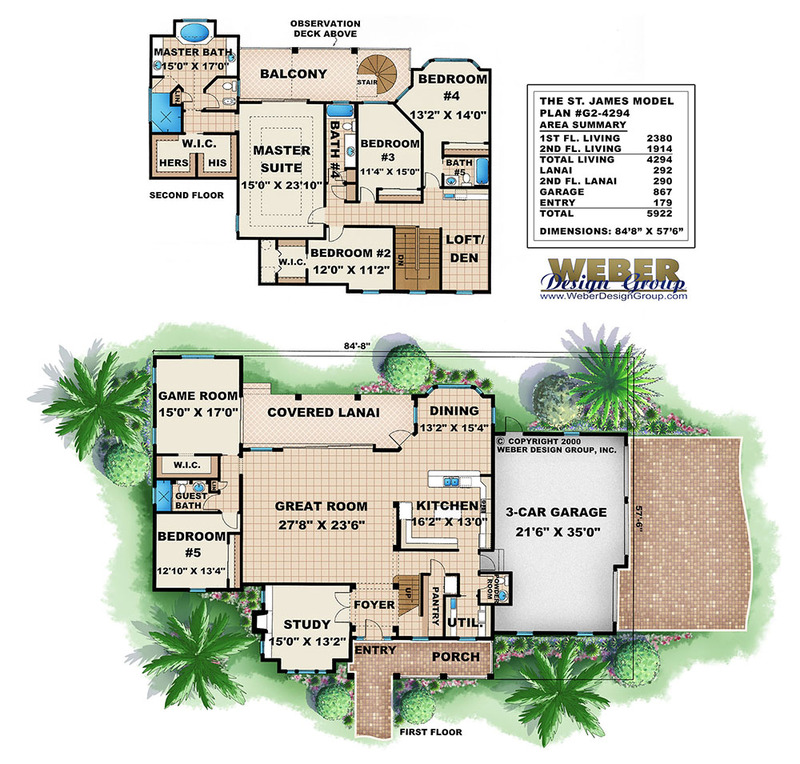 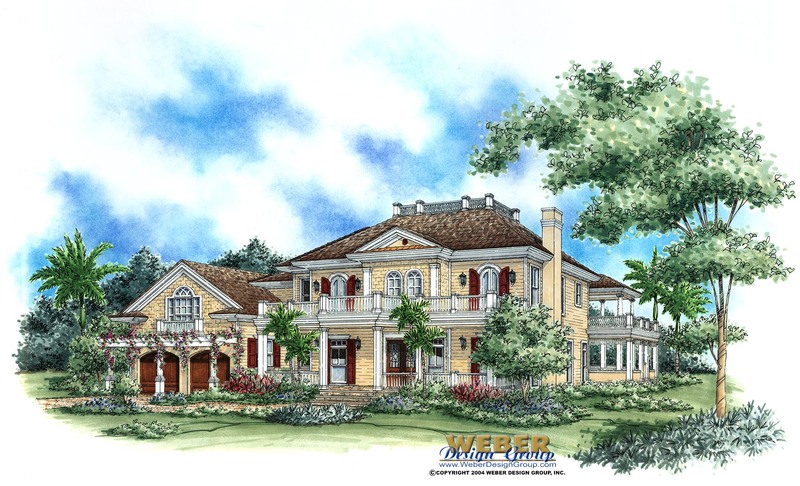 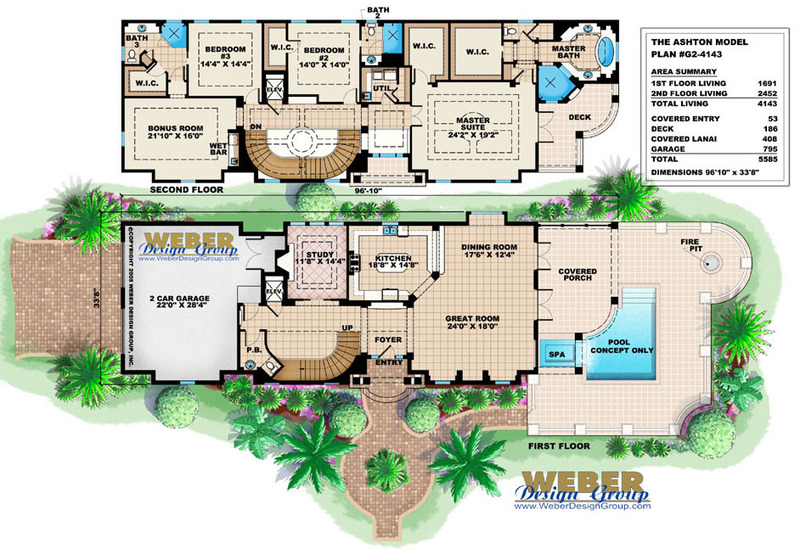 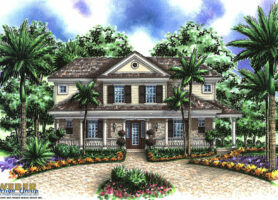 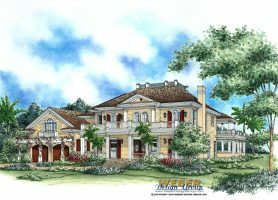 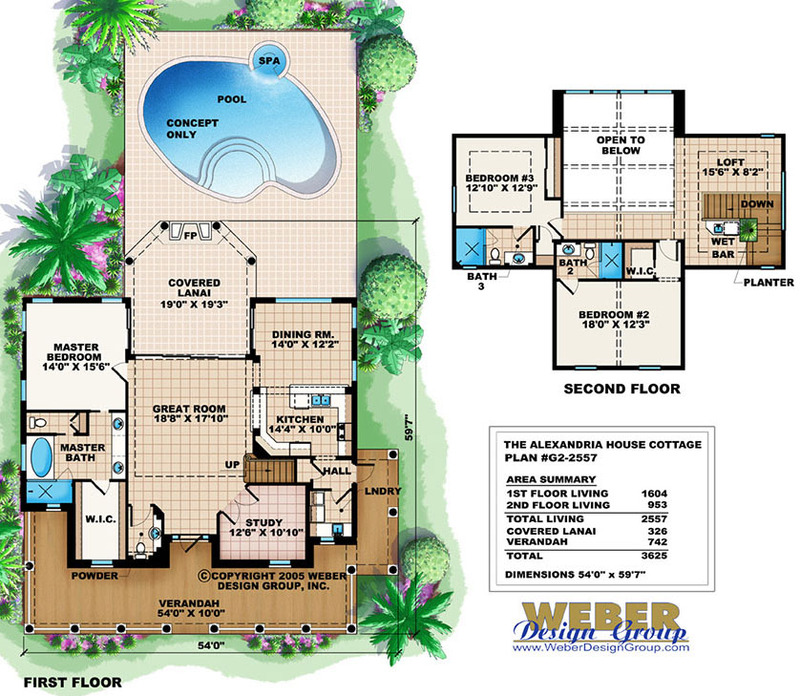 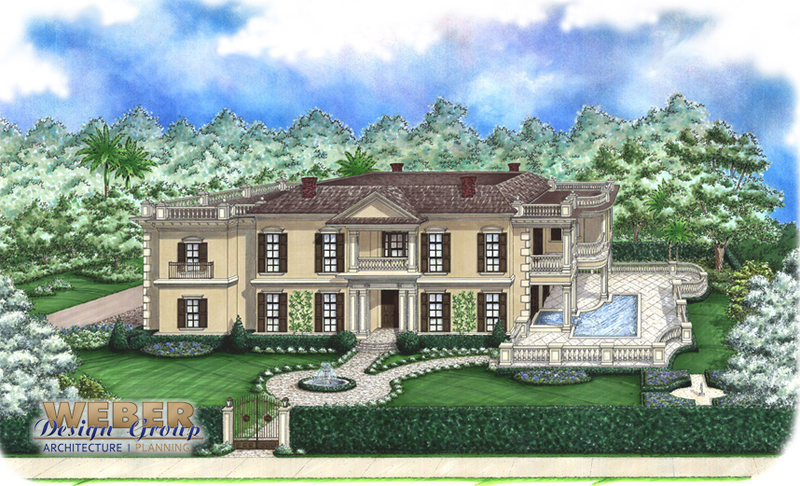 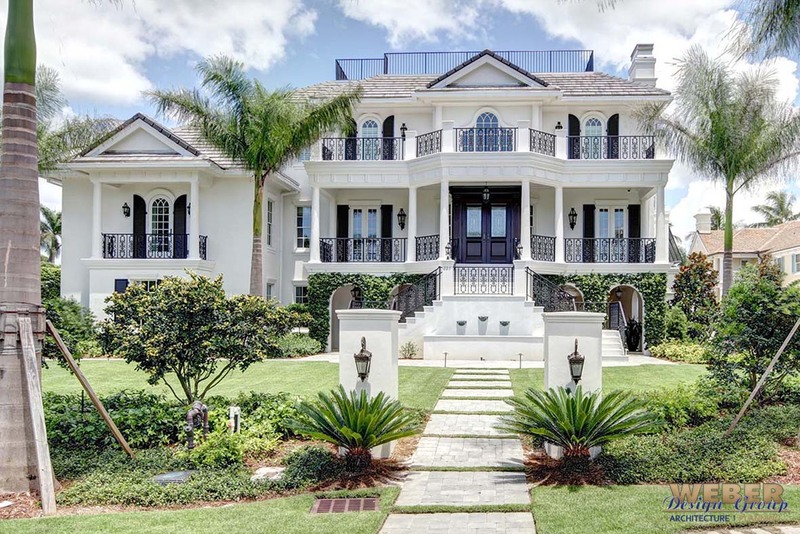 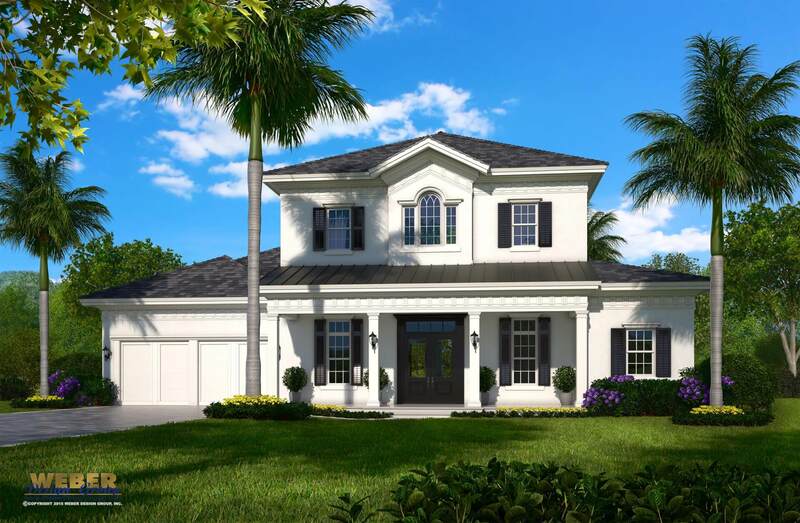 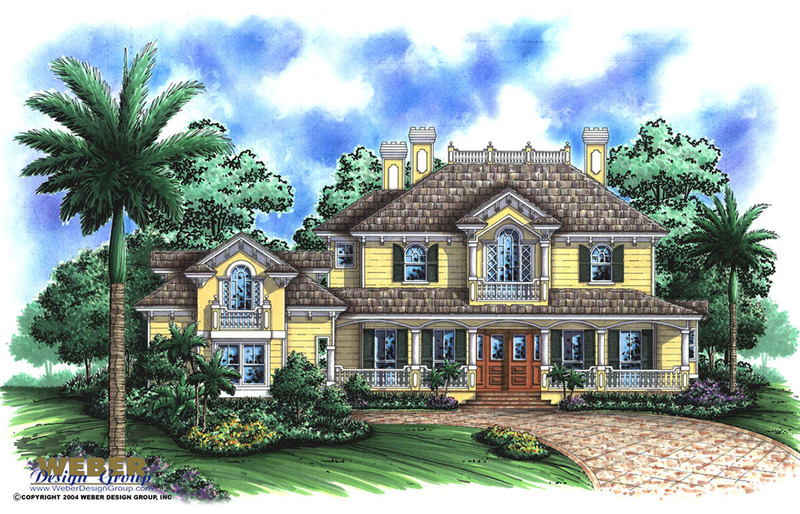 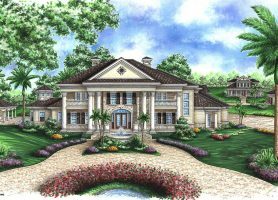 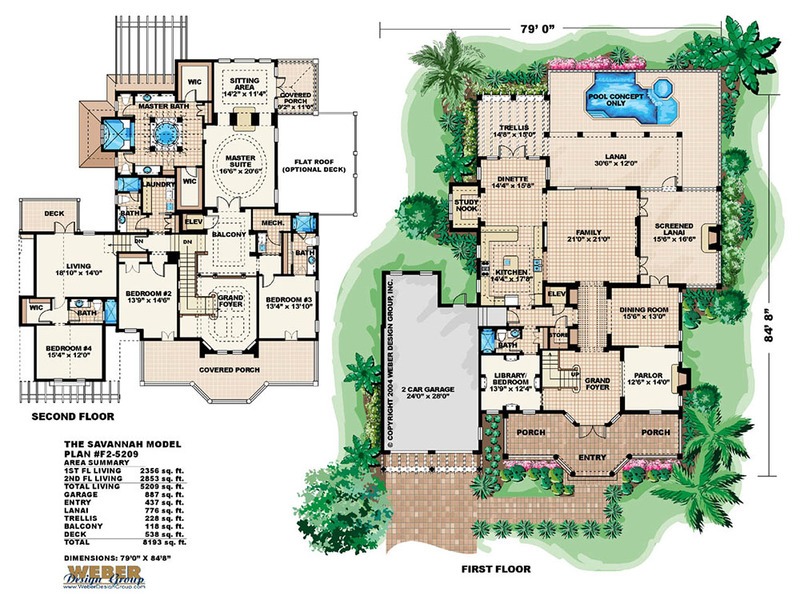 Tall columns and wrap around porches define these distinctive house plans with floor plans and classic features that are ideally suited to hot, humid and tropical climates. 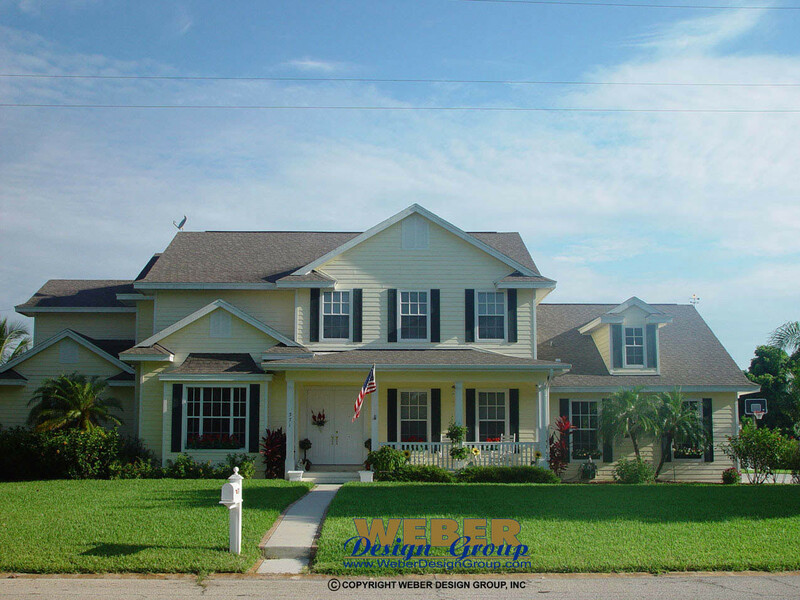 Charleston style house plans include numerous picture windows and often feature two-floor verandas called “piazzas” that in the days before air conditioning welcomed cross ventilation and offered a beautiful shaded place to sit. 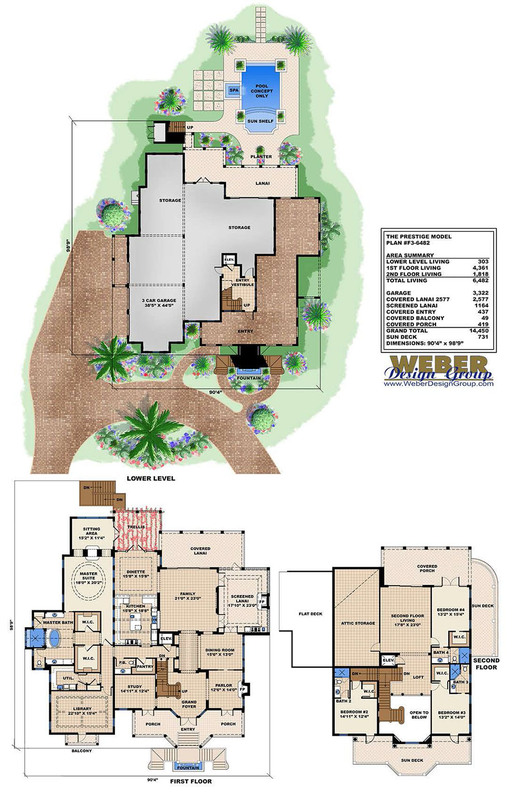 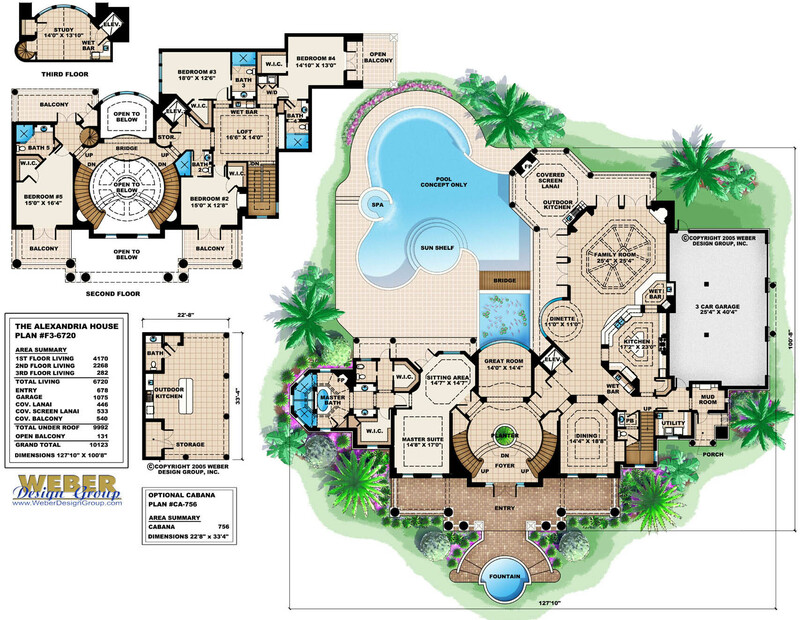 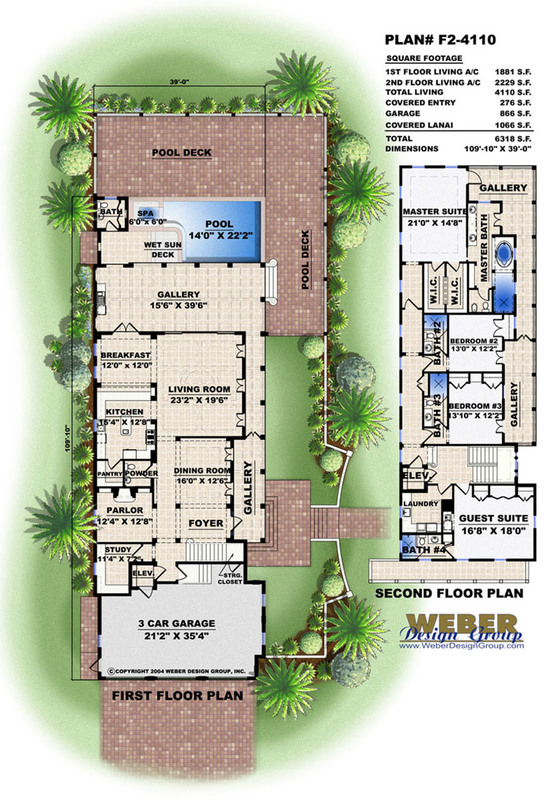 Below is our collection of Charleston style house plans – click to view photos of the floor plan designs, specifications, and even pool concepts.